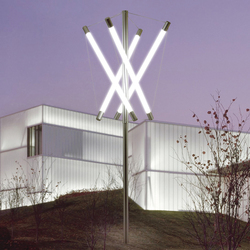 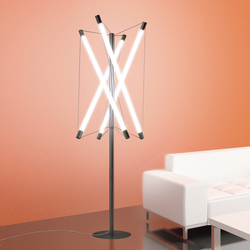 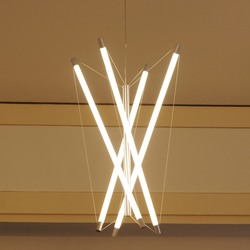 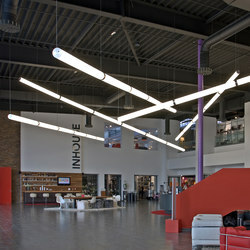 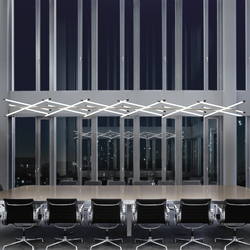 Archxx is a design lighting manufacturer. 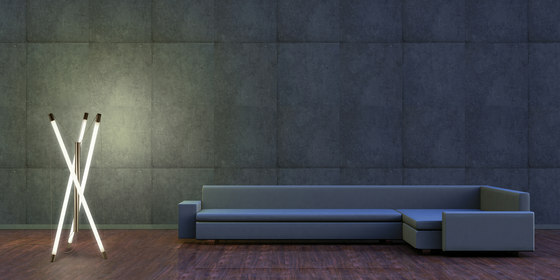 We develop and distribute design products "made in Germany" since 1994. 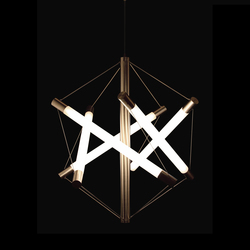 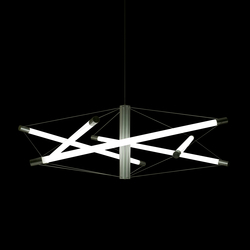 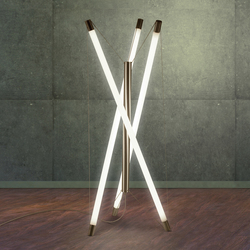 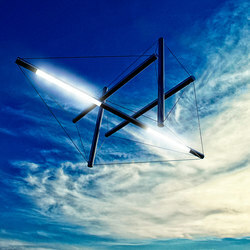 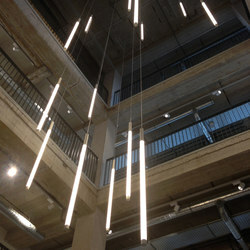 In cooperation with architect Dr. Lars Meeß-Olsohn Archxx developed the "light structure"collection. 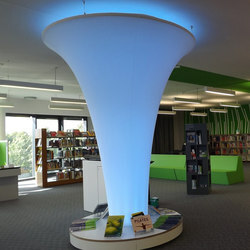 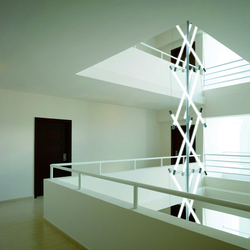 It is a patented and structural lighting system. 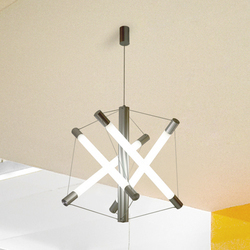 The modular character offers designers and architects a great variety of applications. 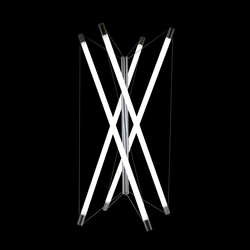 Design and economic efficency are particularly noted for this product.